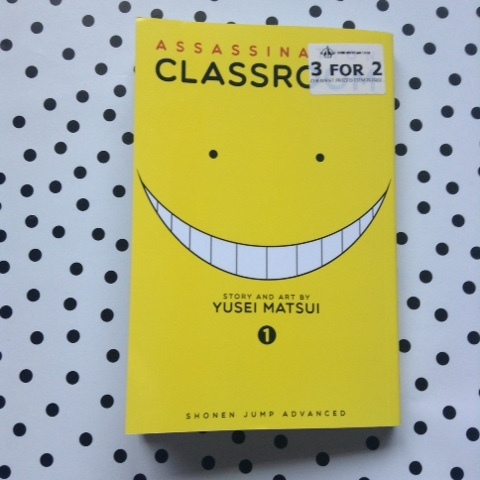 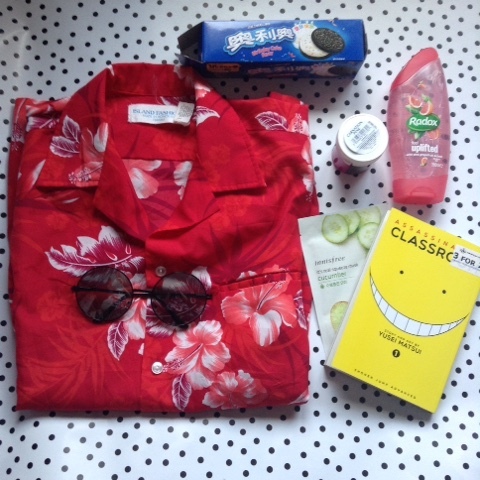 Assassination classroom from forbidden planet- lizzie got the other two in the 3 for 2 offer ^^ it's a pretty fun manga! 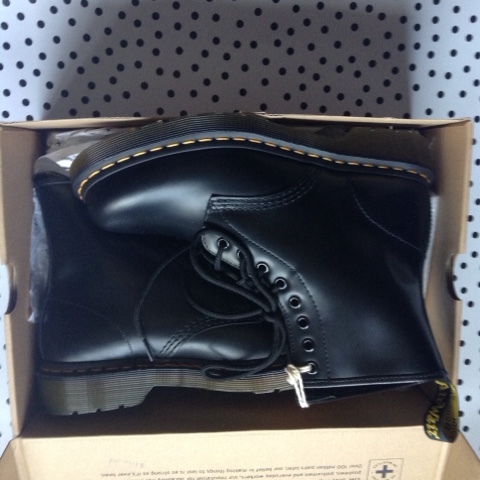 I also bought my DMs on this day in office in Camden, but I posted about that already. 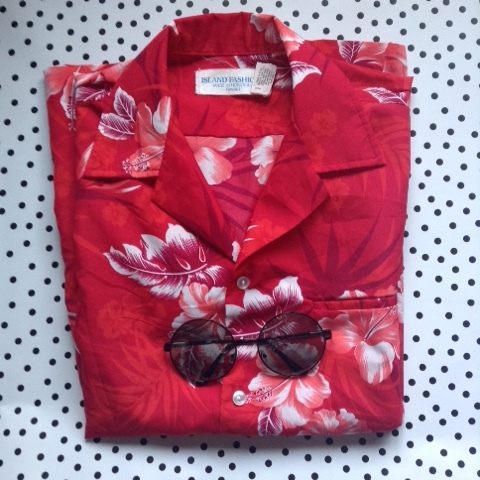 Where is your favourite place to shop in London?